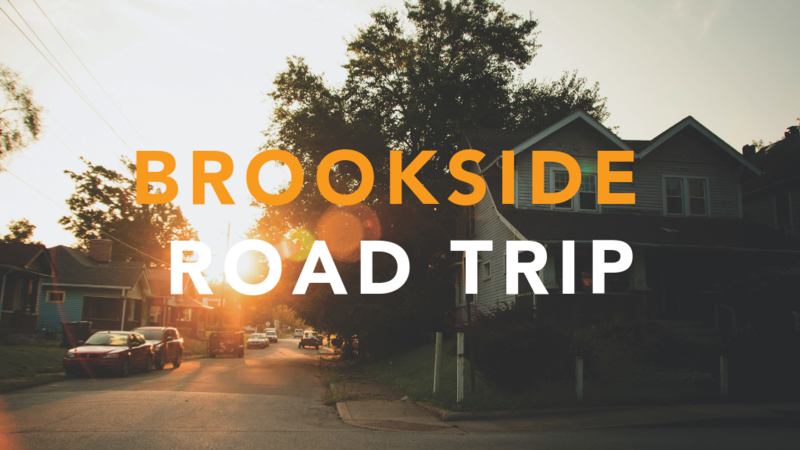 You're invited on a road trip to visit our Urban Outreach partners in the Brookside neighborhood! Meet at The Oaks Academy Middle School, in the large parking lot on the south end of the school by door 1, at 9 a.m. This road trip includes lunch, served at The Oaks Middle School with time for Q&A.